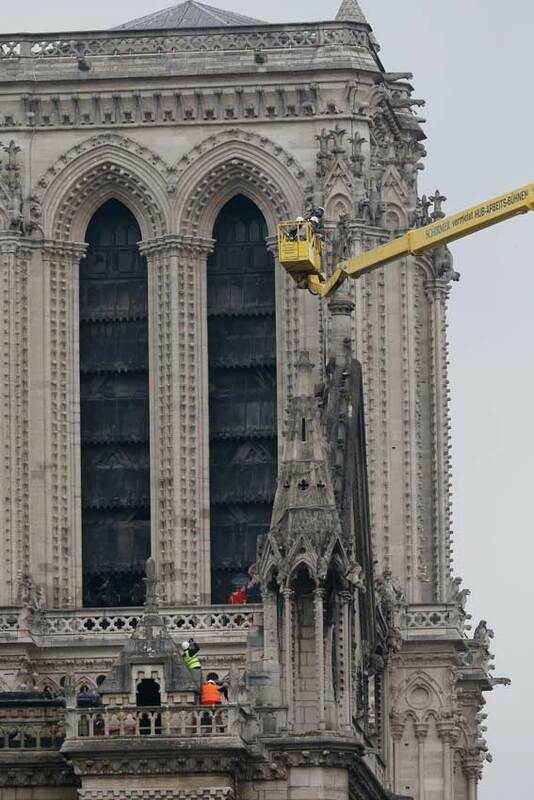 “Like all historic monuments,” he said, Notre Dame Cathedral is “the result of hundreds and hundreds of years of development” with an initial idea, a long and labour-intensive construction process, design changes, additions, demolitions and remodeling over and over again as fashions and usages change. 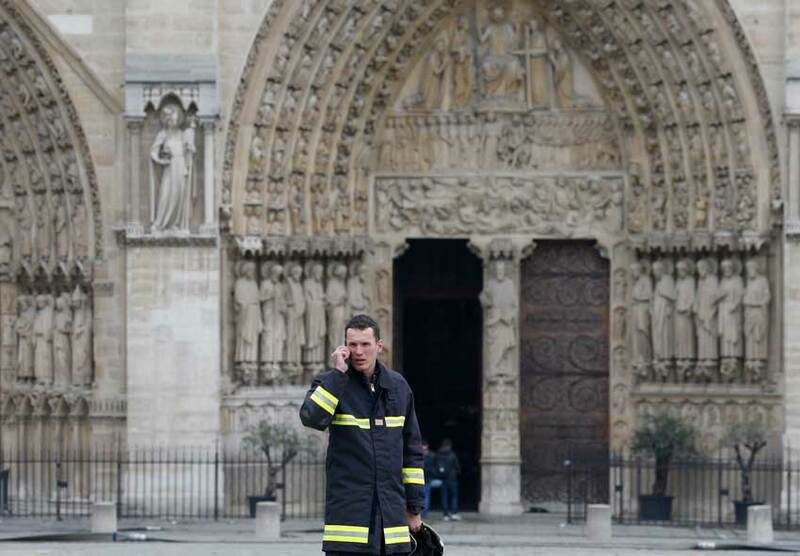 Pope Francis, in a message April 16 to Archbishop Aupetit, expressed his solidarity with the sadness of Parisians, calling Notre Dame “an architectural jewel of a collective memory, the gathering place for many major events, the witness of the faith and prayer of Catholics in the city”. 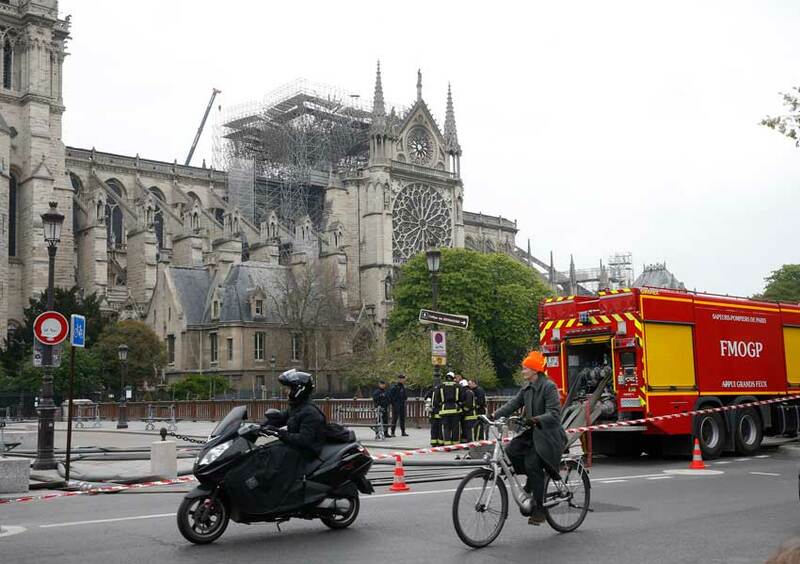 The pope also expressed his confidence that the cathedral would be rebuilt and continue its vocation as “a sign of the faith of those who built it, the mother church of your diocese, (and) the architectural and spiritual heritage of Paris, France and humanity”. 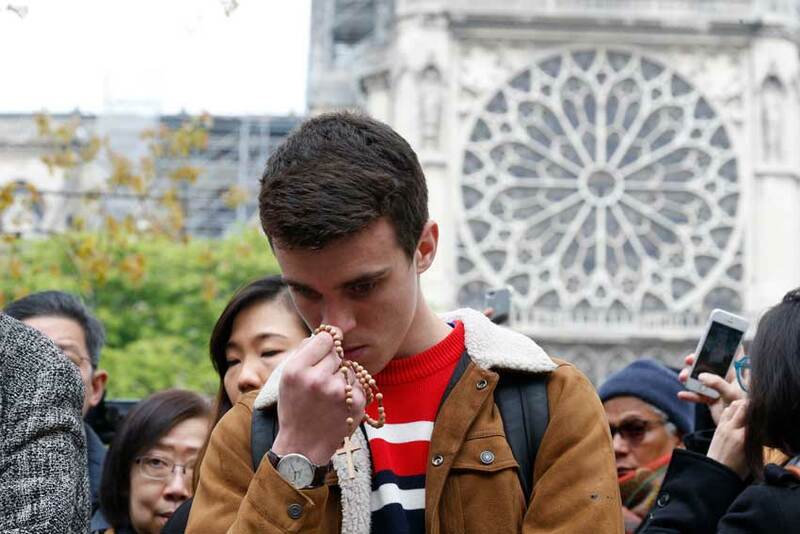 The prayerful, tearful public vigils that took place as the fire burned, he said, demonstrated how “the great cathedrals and basilicas really are living bodies”. Next articleShazam! Review: Is this really suitable for youth?